What is The Hardest Button To Button? According to the original cover of the single by The White Stripes, the answer is a button with the number '3' on it, though it does appear that the person pressing the button has a broken finger, which can't make it any easier. On the remix we find a babe who is trying to reach a button of her own and whilst it might be easy for her to button that button, woe betide anyone else that tries, for she will kick you in your own button if you get near. Hard! 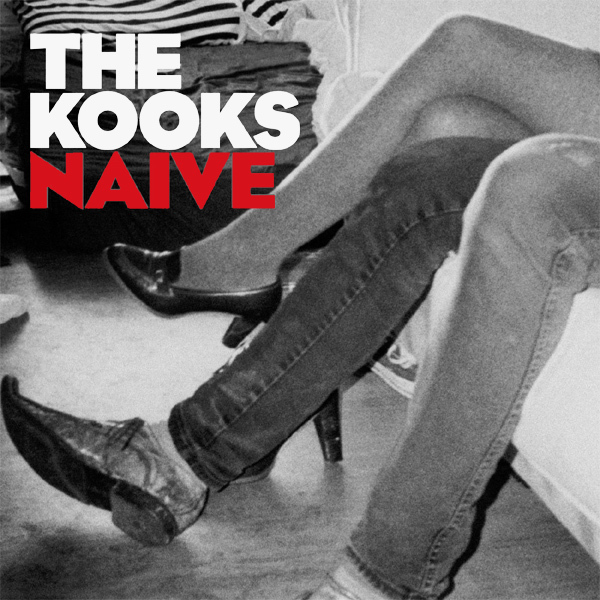 What is Naive about the cover of The Kooks song? It seems that the situation is that some guy is sitting next to some babe who seems to have reasonable legs. Beyond that we can't tell any more about the story. On the remix we find that the guy has had a better chance to examine the goods and though her legs may have looked quite OK, the rest of her may not be so appealing. So his naivety lies in the fact that he's now left in a compromising position that would have been so less difficult if he'd investigated the situation better before. Hand! 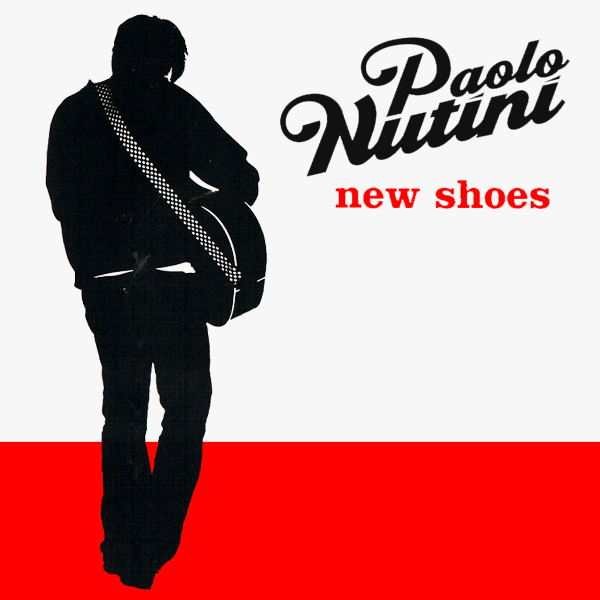 So, Paolo Nutini wishes to regale us with his song about New Shoes does he? That's as maybe, but taking a look at the cover artwork of his single, we can't even see if he is wearing shoes, let alone how aged they are. On the remix we find a babe wearing very shiny high heel shoes. Are they new? Well they are certainly shiny, so we will give her the benefit of the doubt. And lots more too. Reflection! Halloween might be over, so it's time to revive those flagging senses and what reinvigorate the body. 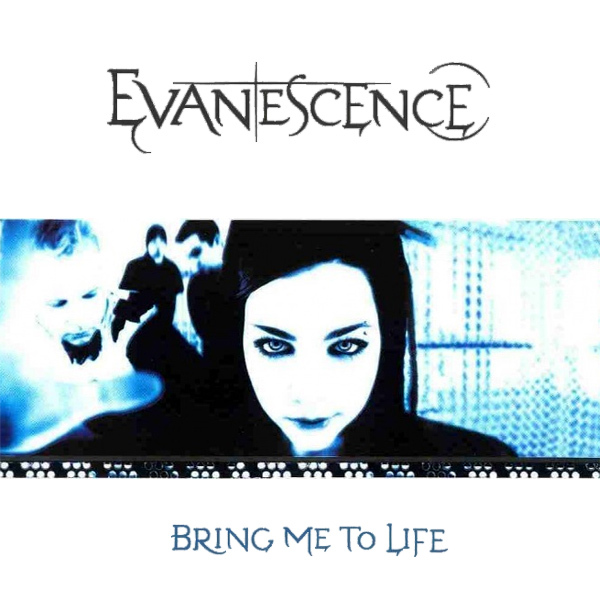 In effect you need to Bring Me To Life, which Evanescence can help us with. 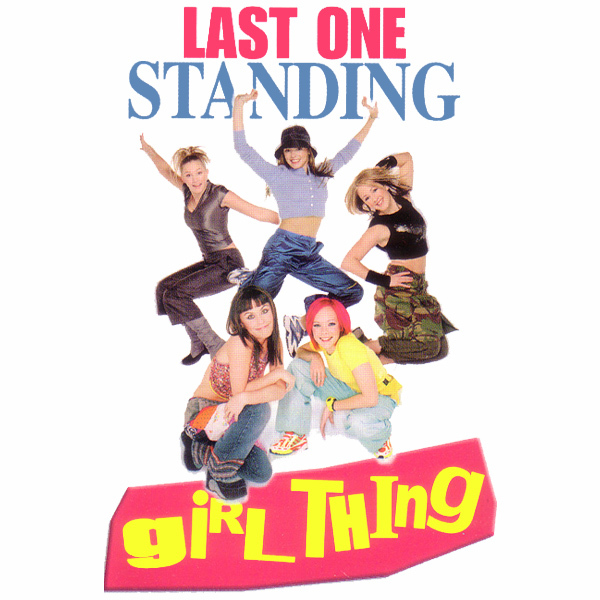 The thing is, on the original cover, the band member facing us seems more deadly than alive. To be fair, on the remix, the babe facing us also looks less than spritely but the look in her eyes brings certain parts of the male anatomy to life, without a doubt. Viagra! As Halloween is just a week away, we thought we would bring you a whole week of Halloween remixes. 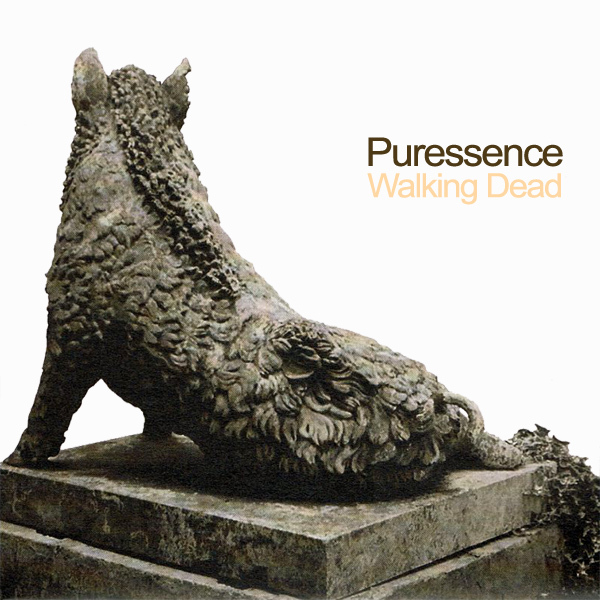 Kicking off the week is Walking Dead by Puressence. 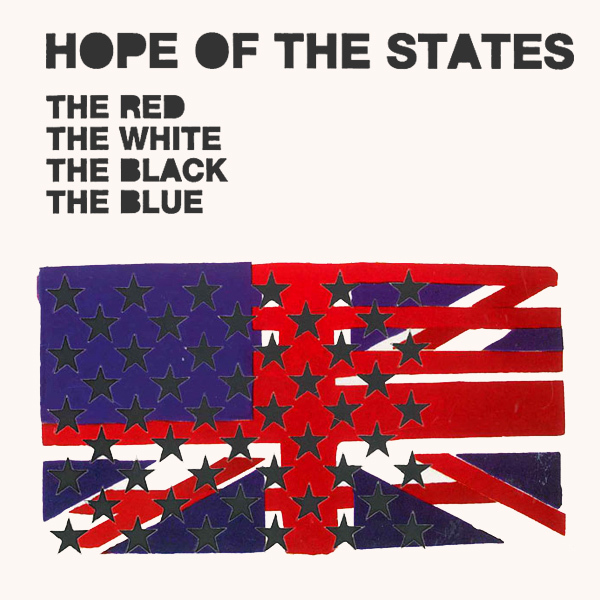 The original cover for their single shows the back of a stone warthog (isn't that the one from Hogwarts?). But it's not walking and although it's made of stone, it is meant to represent a live warthog, not a dead one. On the remix we find a babe who has awoken from the dead and is walking out of the coffin where she normally resides. Spooky! 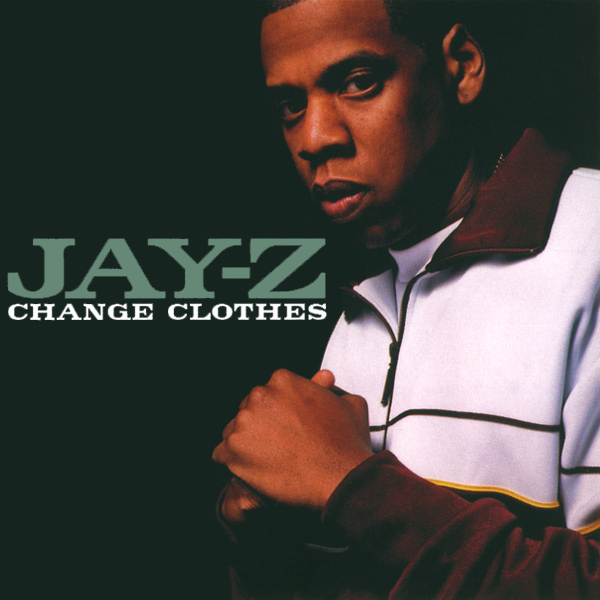 Let's Change Clothes, or at least that is what Jay-Z would have us do. To help us with this, he has provided us with a threatening stance which is less encouragement and more coercion. That may explain why the babe on the remix is having so much trouble with his instructions. She has clearly acted too quickly and attempted to change her trousers without taking off her high heels. Now she is stumped as she does not know how to complete the instructions. Forced! 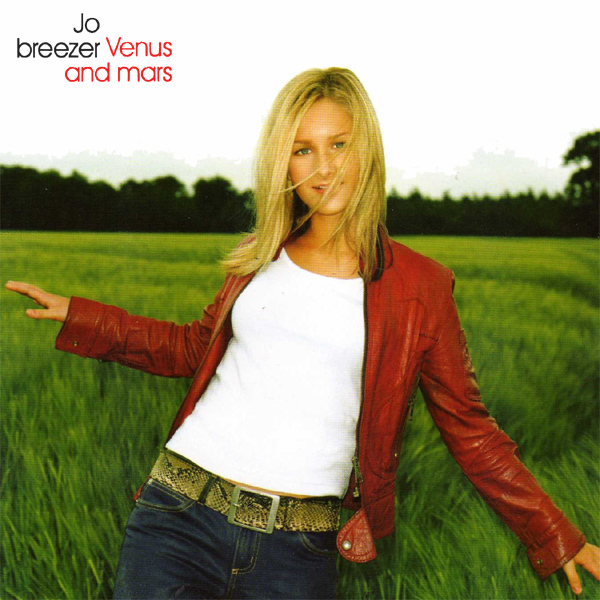 Nothing better for a good remix than a space-related song, and hence Venus And Mars by Jo Breezer provides an ideal opportunity to mix our love of remixes and babes, with all things outer-spatial. On the original cover, we find Ms Breezer wandering through a field, on a planet that looks very suspiciously like Earth. On the remix we find two babes with very different skin tones. The reason for this is simple, one is from Venus and one is from Mars. Which is which we leave for you to decide. For us, it's a trip to Venus any day. Launch!